When the need arises, a specific building wait list will be reopened. Historically, a wait list for one building or more buildings will open once a year on a designated day from 9:00 a.m. to noon. 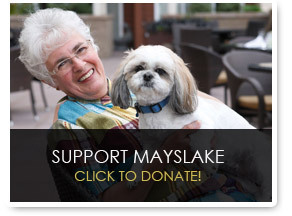 Mayslake Village is a non-for-profit corporation which provides affordable independent living for low and moderate income Senior Citizens. 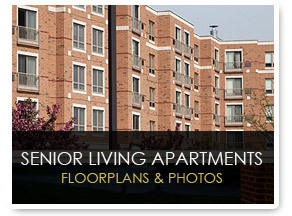 Mayslake Village has provided affordable senior housing in the Chicago area since 1965 and home to more than 600 individuals. As one of the largest Federally funded senior developments in the United States, Mayslake Village is considered one of the country's outstanding HUD projects, and has become a model for other residential communities that offer affordable senior living housing.